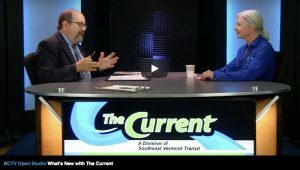 Martin Cohn hosts the latest episode of Brattleboro Community TV Open Studio, “What’s New with The Current.” Learn about the great ways to travel around the area using The Current! New routes have been added. 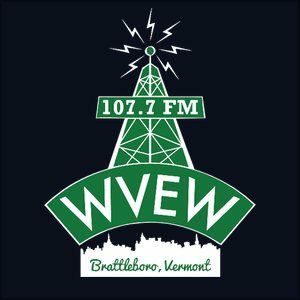 Rebecca Gagnon, the general manager, fills you in about all the new stuff happening at The Current – Vermont ..